To download a list of projects for this collection in an Excel spreadsheet, see the Project Index. For instructions on interpreting the Project Index, see The Guide to the Project Index. To view the finding aid for the Marquis Collection, see the Finding Aid at the Online Archive of California. To view The Sea Ranch virtual collection, visit http://searanch.ced.berkeley.edu. Robert B. Marquis began his architectural studies in 1946 at the University of Southern California School of Architecture, and also studied from 1949 to 1950 at the Accademia delle Belle Arti in Florence, Italy. He founded Robert B. Marquis Associates, in San Francisco in 1953 and partnered with Claude Stoller in Marquis and Stoller, Architects from 1956 to 1974. 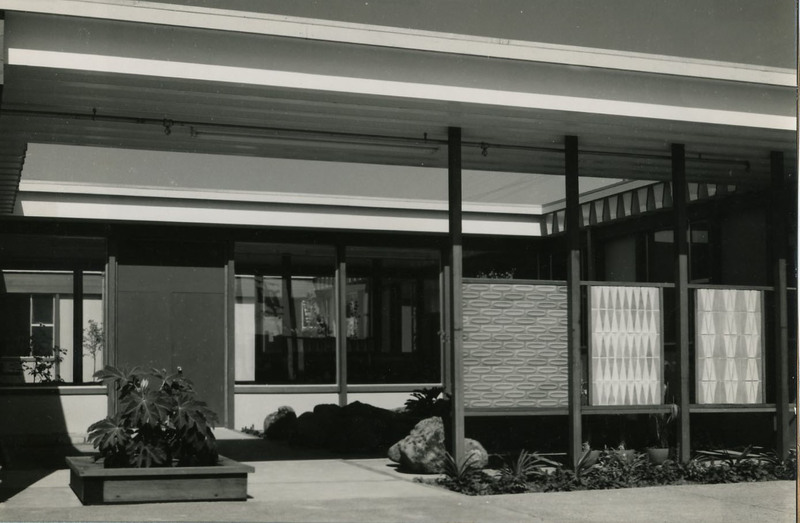 Marquis contributed significantly to the built environment of the Bay Area, particularly to its public housing and educational buildings. His most famous project was the 1985 transformation of a troubled low-income housing complex in San Francisco into usable and safe housing for the elderly. Called the Rosa Parks Apartments, the project attracted national attention as a prototype for the reconstruction of failed low-income housing projects. 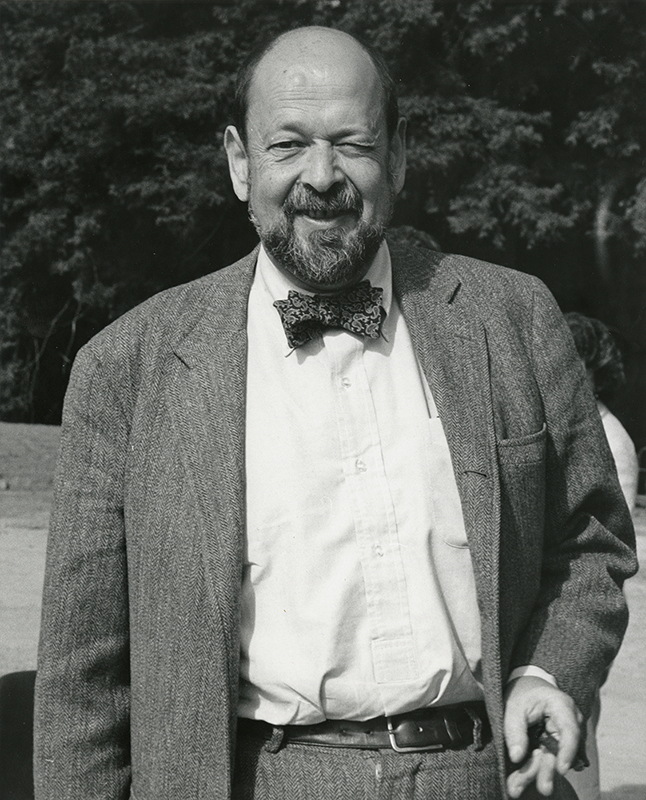 He also designed the St. Francis Square housing complex of 1963 in San Francisco, a low-rise grouping of moderate-income cooperative apartments that was nationally recognized as a model for sensitive urban design with his former partner, Claude Stoller, and the landscape architect Lawrence Halprin. The Robert Marquis collection spans the years 1954-1994, and is organized into [four] series: Personal Papers, Professional Papers, Office Records and Project Records. The collection documents his career beginning with single-family homes, mainly of wood and in a mid-century modern style, in the 1950s and 1960s, through larger commercial, government and educational projects in the 70s, 80s and 90s. The documentation of his work rehabilitating and planning public housing projects is particularly strong. The few Personal Papers contain student drawings, Marquis' CV and negatives of personal photographs. The Professional Papers consist of five folders of transcripts and notes for lectures, with related correspondence and clippings. Office Records contain correspondence, public relations material, project portfolios and photographs. The Project Records contain drawings, specifications, and correspondence relating to projects throughout Marquis' career. Significant projects include several San Francisco public housing projects; community and educational buildings, notably the Braun Music Center and revisions to the Green library at Stanford, the Aaron Copeland School of Music at Queens College in New York, and the Music Building at CSU Fresno. There are also materials on the Visitor's Center for Lawrence Halprin's Franklin Delano Roosevelt Memorial in Washington, D.C. The Claude Stoller Collection is comprised of two boxes of material that primarily represent his career as a Faculty member at UC Berkeley.